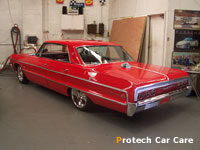 The paint of your vehicle is very important aesthetically. 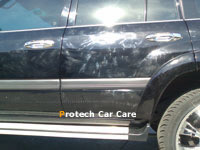 In order to keep the duco thick, deep and shiny you need proper paint treatment and protection. 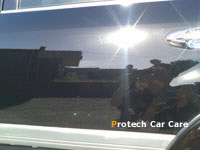 Preparation of your duco is very important,We offer many different buff n polishing packages to suit your budget. 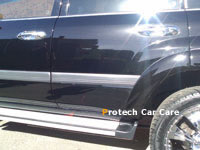 The paint treatment and protection helps your duco resist harmful substances such as UV rays, acid rain, water, dirt, bird droppings, industrial fallout and overspray. 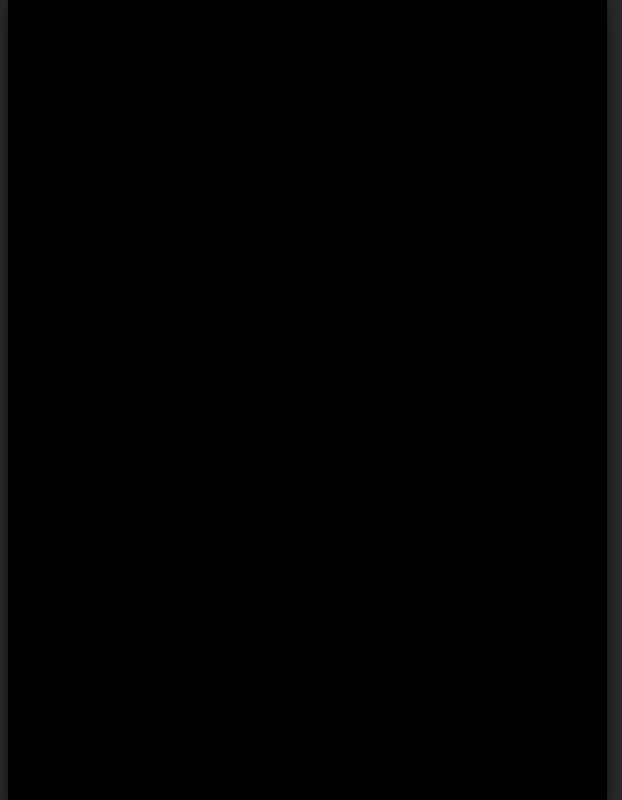 As well as oxidisation and fading. These substances reduce the life of the duco by eating into it and leaving scars. The next step involves lengthy paint rejuvenation. 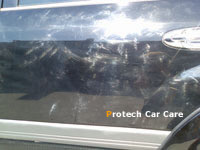 With the right protection your vehicle's duco can stay healthy for the life of the car making it easier and more enjoyable to clean and keep like new. 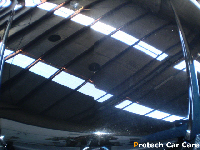 Protech 3 stage polishing system where time is spent removing marks and correcting the paint surface for imperfections. 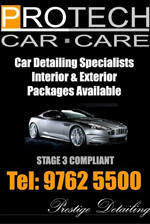 A whole day is spent on the duco of your vehicle. 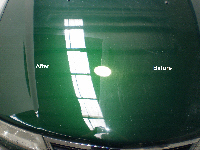 The first and second stage involves removing finer marks then the third part of the system is to enhance the surface giving the duco a real deep shine and the duco is completely sealed using gold class paint treatment.